WHEN UNATTENDED WOUNDS SUCCUMB to infection”—Dr. Lisbeth Hastings advanced the slide in the PowerPoint presentation, and the raw end of a severed leg appeared on the screen—“amputation of the gangrenous extremity may be the only way to stop a deadly pathogen from progressing to the body’s core.” She was not surprised by the hand that shot up. “What?” Lisbeth hurried across the hall, ducked into her office, and closed the door. “I talked to her yesterday on her birthday.” Lisbeth’s focus shot to the framed photo of Maggie standing outside her freshman dorm. The vivacious young woman waving good-bye was beyond beautiful. Features perfect as sculpted marble. Sea-blue eyes that rippled with a restlessness that was equally becoming and unsettling. Whenever Maggie walked into a room, she commanded attention without even trying, like the aristocrat she was. Lisbeth had been such a tomboy at that age, climbing dunes and digging for buried treasure with her father until he sent her to the States for college. Maggie, on the other hand, possessed a sense of feminine confidence Lisbeth still struggled to grasp. “What did she say?” Papa’s anxious voice jerked Lisbeth back to the present. “What did you say?” Papa’s question held a tiny edge of accusation. “I said”—she cleared the lump in her throat—“when you start paying your own bills, kiddo, you can go anywhere you want.” She could almost feel Maggie rolling her eyes the moment this statement came out of her mouth . . . again. “Whatever, Mom.” Loosely translated: I’m going to do whatever I want. “She knew when she turned eighteen I’d set her up with an account that automatically transfers money each month.” Lisbeth could feel her heart rate increasing. “Give me a second.” A few furious clicks on the computer and Maggie’s account transactions appeared. “You okay?” Papa rubbed her back. “I should have walked her through the ruins. Helped her find closure. Put the past to bed once and for all.” Her inability to give Maggie what she wanted—no, what she needed—was a constant tug on her heart. “Business.” Papa presented their passports for stamping. “Very delicate business.” He took Lisbeth’s elbow and led her around a group of retired Americans on vacation. Flowered shirts, straw hats, and sensible shoes gave away their plans to spend their vacation tramping the sunbaked remains of a forgotten civilization. “Camel rides, only ten dinar, pretty lady!” shouted a young Bedouin elbowing into the cluster, the reins of two bored-looking beasts of burden clutched in his hands. “How did Maggie navigate this on her own?” Lisbeth raised her scarf over her nose. “And new teeth.” Shiny white dentures peered out from beneath the bush of Aisa’s graying facial hair. “Isn’t that what friends are for?” He loaded their gear into the SUV, then hopped in and floored the gas pedal. “An American food chain.” He pressed the remote control attached to his visor, and the gate swung open. “I’ve checked with customs, and the borders into Egypt are closed to vehicular travel,” Papa said. "Grand in scope and vivid in detail, Lynne Gentry’s gripping conclusion to The Carthage Chronicles series thrusts readers headlong into the complex and tumultuous world of ancient Rome. Though evil’s grip on power appears unshakable and the political landscape treacherous—a few courageous believers firmly establish a legacy of faith that will leave readers examining their own commitment to the things that matter most in life. Be warned—this one requires a box of tissues." "Gentry weaves a flawless tale of adventure, seamlessly intertwining past and present to craft a story that will enthrall readers." 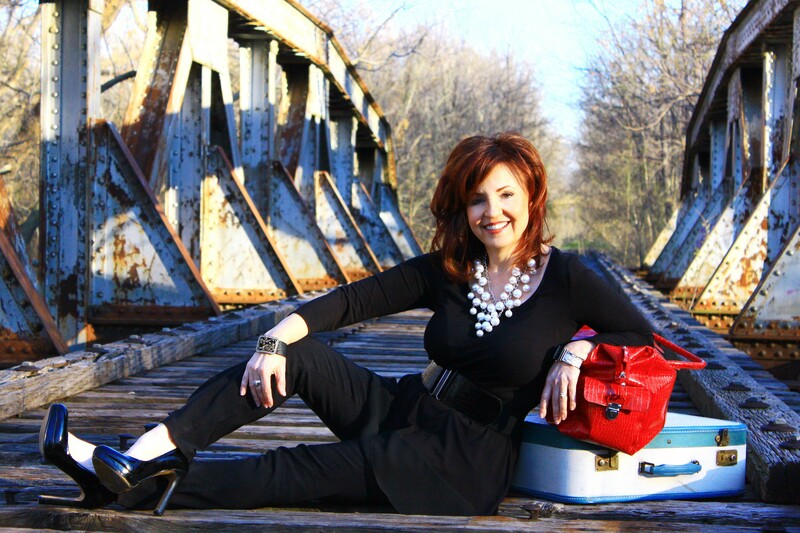 "Lynne Gentry is a powerhouse of riveting storytelling. Not only are her characters uniquely diverse and historically accurate, they are also painfully relevant. With beautiful imagery, non-stop action, and the kind of sensory detail that will leave you breathless, Valley of Decision is a brilliant finale to an incredibly addictive series. Five bright and shining stars for The Carthage Chronicles." 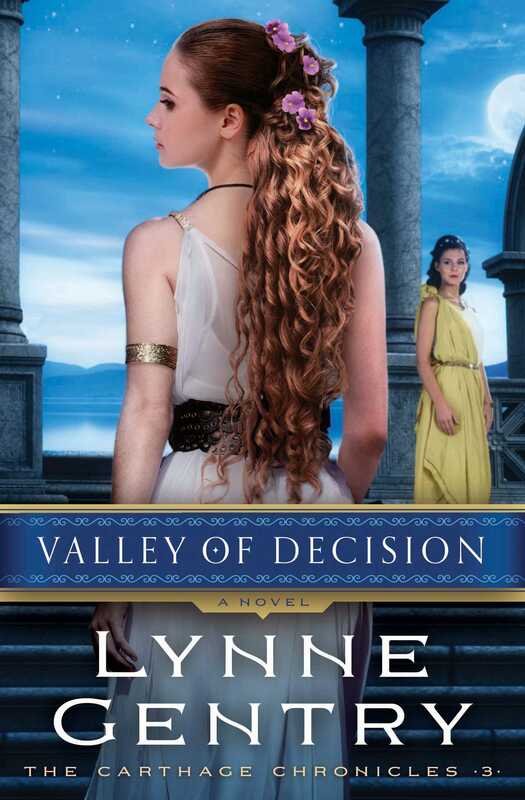 "Valley of Decision is a dynamic conclusion to The Carthage Chronicles. Once again Gentry thrills readers with memorable characters and an action-packed plot deeply immersed into ancient Carthage. The romance is both heartwarming and intense and laced with rich historical complexities. Gentry aptly highlights the unbreakable bond between parent and child in this remarkable book—readers will be holding their breath until the very last page."